Thank you for attending Advanced eBook Publishing, here are all the suggested resources we covered in class so you can easily promote your next best seller. http://navitascoach.com/ebookalum – Take my online, on-demand, eBook Publishing class for only $10! ACT NOW, this link will NOT be here for long. You get access forever – even as more content is added and the price rises. Event Tracking Spreadsheet (XLS) Use this to track daily sales and your promotional activities to discover which strategies pay off most and keep doing them. http://www.stevescottsite.com/book-launch – a great, detailed post about a very successful book launch. Author Marketing Club – consolidated submissions tool to promote your eBook’s free days. If you subscribe to Author Marketing Club’s list you’ll get a daily email with free Kindle books allowing you see more covers, descriptions and reviews. Grab books in your niche, see what other authors are doing. Kindle Kids Book Creator – free tool for authors and publishers to turn their illustrated children’s books into great-looking Kindle books. You can import artwork, add text to pages, and preview how your book will look on Kindle devices. https://kdp.amazon.com/help?topicId=AGSSZQVFKECO5 – You can even start selling your book up to 90 days before it’s official launch. Amazon Affiliate Program – This is the link so you can sign up to be an Amazon Affiliate. Then anytime you blog, post to social media, or make a video about ANYTHING that is sold on Amazon – you can link to the product/ebook with your affiliate link and you’ll make a bit of extra money. acx.com – Audio book creation and distribution. Best Seller Icons (zip) A collection of #1 and Bestselling book icons to add to your covers when you have a hit. 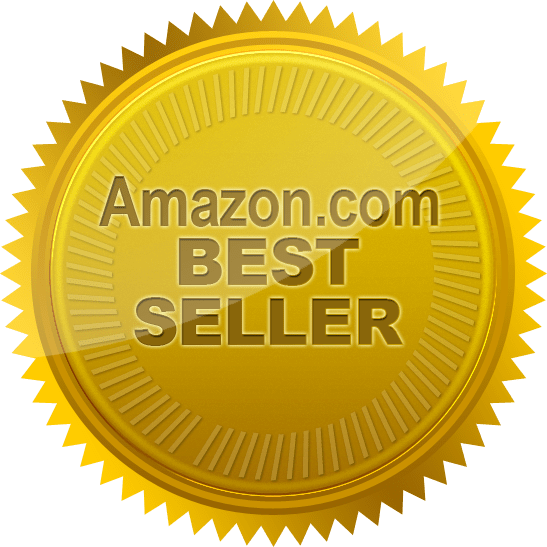 Amazon won’t notify you when you make a best seller list or even if you hit #1. Keep an eye on your book page especially at launch and big promotion times. Take a screen grab of your standings for your “proof.” If you aren’t sure how just Google – screen grab, or print screen. PCs and Macs do it differently. Canva.com – Amazingly simple and free (unless you use their for sale images) graphic design for blogs, presentations, Facebook covers, flyers and so much more. Authorgraph.com – fun, free way to offer autographs for ebooks. Shamanic Depossession: And Other True Healing Miracles – Brad Hudson published this, his first eBook, a mere twelve days after he took this course! Break These Chains of Love: A New Paradigm for Relationship – By Corinne Casazza, graduate of my Intro and Advanced eBook Publishing Workshops. Leave a comment for: "Advanced eBook Resources"